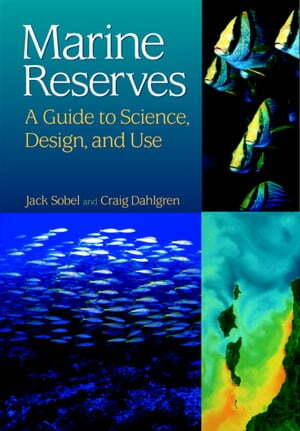 Collins Booksellers - Marine Reserves by Jack Sobel & Craig Dahlgren, 9781597262538. Buy this book online. Marine Reserves represents an invaluable guide for fishery managers and marine protected area managers in creating and implementing effective marine reserves, and an accessible reference for environmentalists and others concerned with the conservation of marine resources. It will also be useful in undergraduate and graduate courses in marine ecology, fisheries, marine policy, and related fields.